Highly customizable One Page Design Studio WordPress theme with unlimited color options and a color picker in the admin panel! 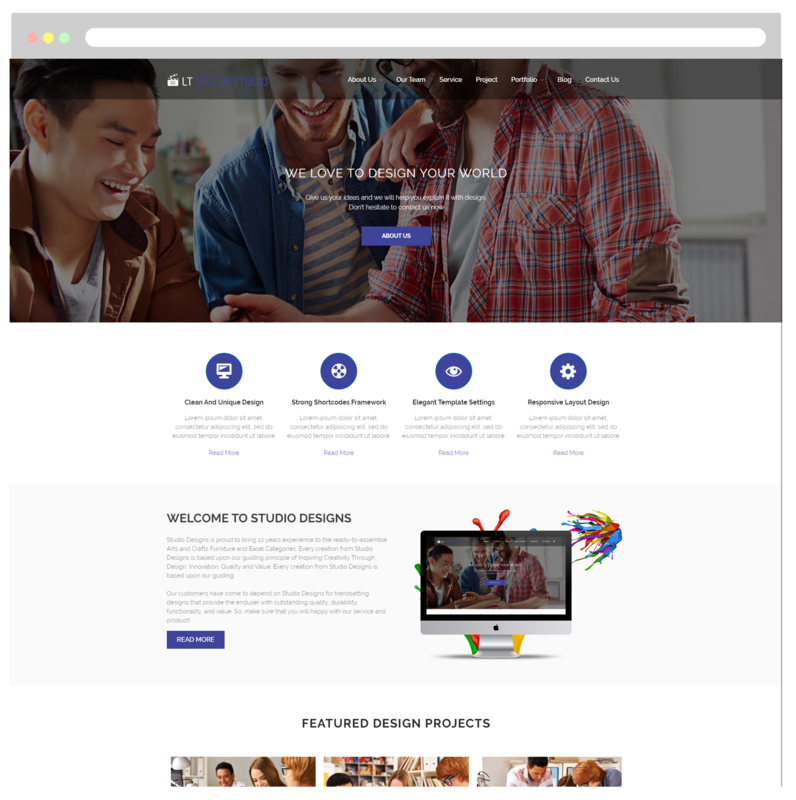 LT Design Studio Onepage is a free single page version of LT Design Studio WordPress Theme (multi-page). 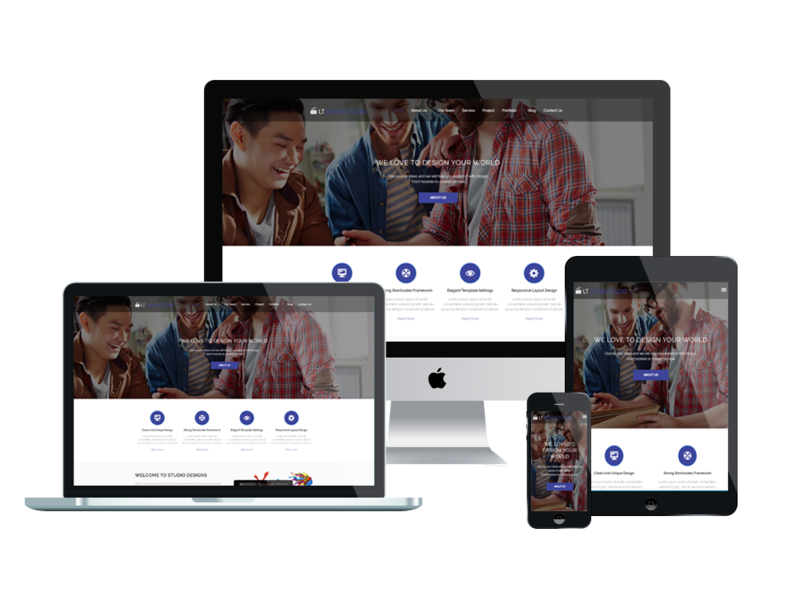 The theme has been designed very well with elegant and modern look, stylish and fancy colors that will be completely well-suited for advertising agencies, design studio or PR management team. Going with LT Design Studio One page, you can immediately create a stunning look for your studio on the Internet to promote your business to a wide range of customers. 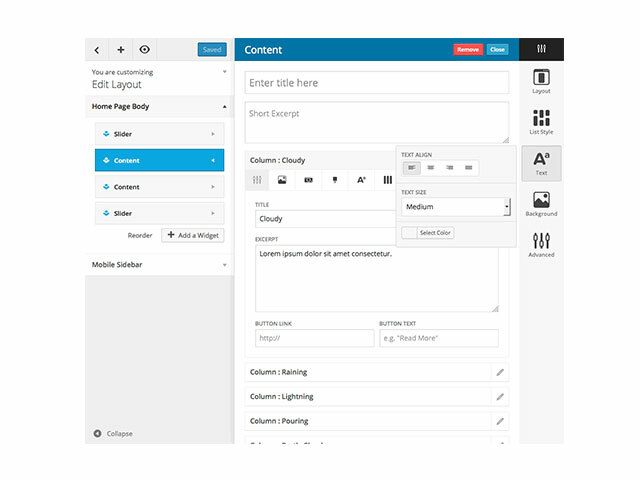 Design Studio theme based on a strong framework with fully bootstrap under 100% responsive layout (fit well on all mobile devices – smartphones, tablets and desktops), also supports drag-drop layout content, Bootstrap CSS & Hybrid framework, which all make the theme powerful. In particular, LT Design Studio is highly customizable WordPress theme with unlimited color options and a color picker in the admin panel. Don’t hesitate anymore to come and grab this theme!